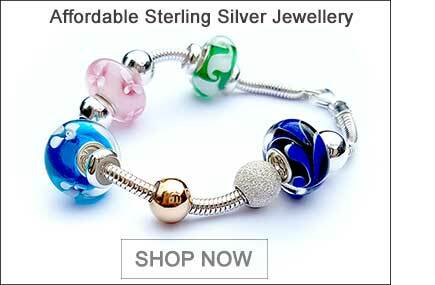 Sterling 925 Silver Tube Bead Bail - Charm Carrier! 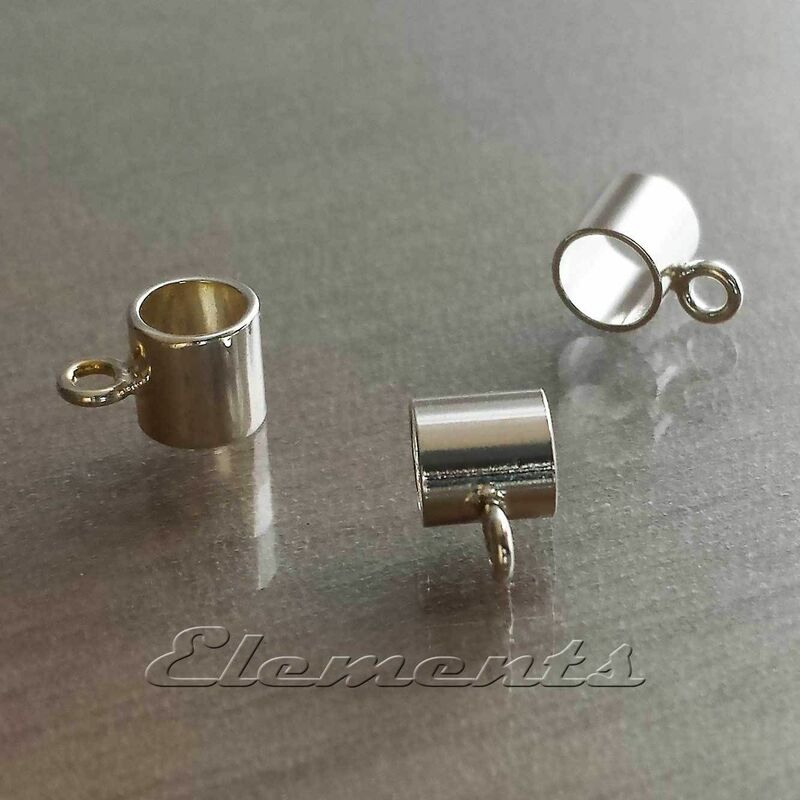 This tube bail/Charm carrier is ideal to attach a charm to a bracelet, or pendant to the necklace. It has got 4.2mm wide hole that enables it to fit on to vast majority chains or cords. 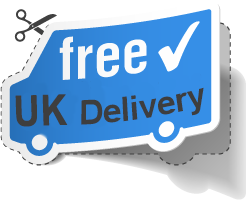 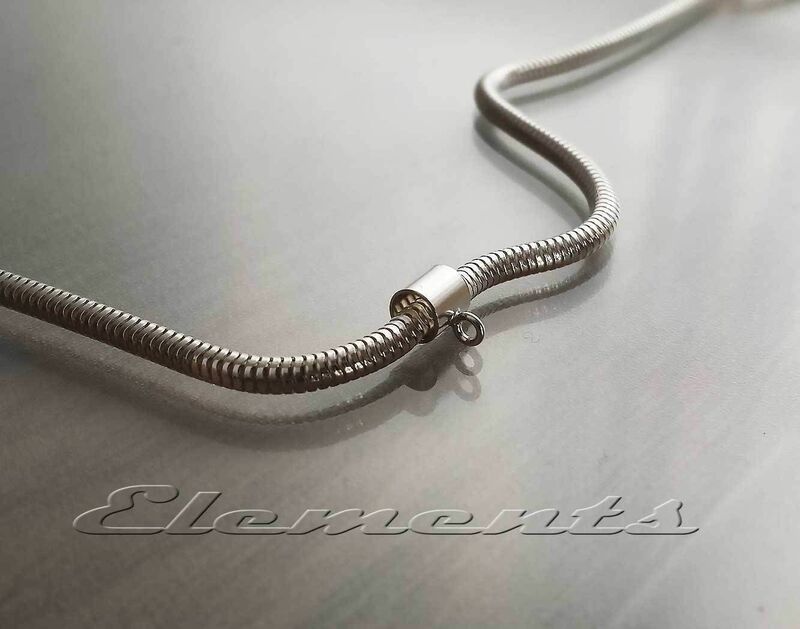 The bail comes with strong jump ring soldered centrally and which you can choose to have open or closed according requirements! 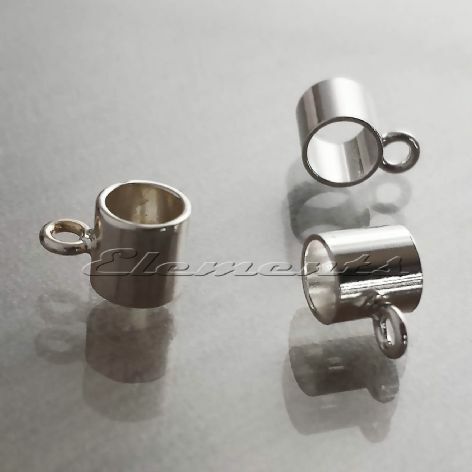 Size: 5 mm longtube, 4.2 mm hole diameter! 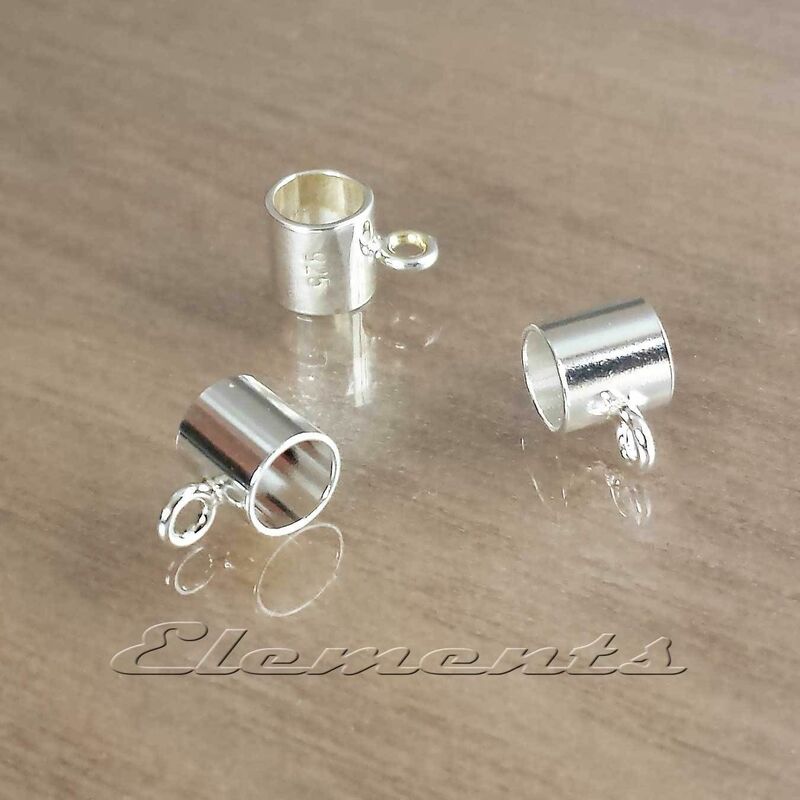 With strong open or closed jump rings to attach a pendant ora charm!